There is nothing cooler than the old school American muscle cars. 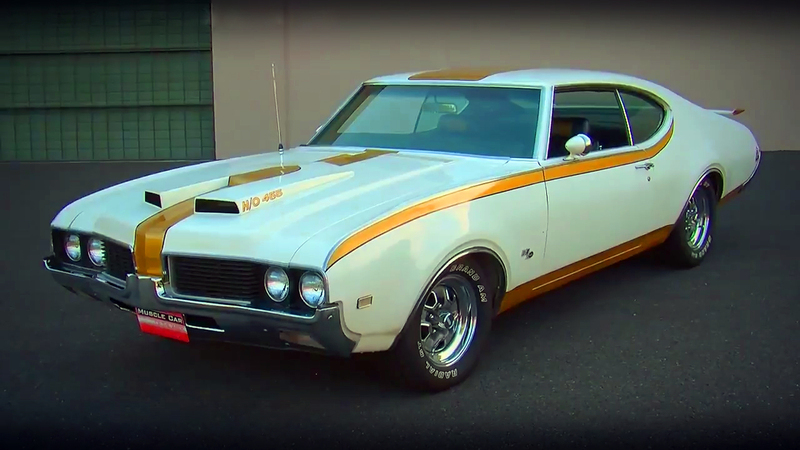 But when we speak about the old school, this 1971 Oldsmobile 442 W-30 for sure is one of them. This particular is very special, because it is all original numbers matching very rare Olds, beautifully restored in the most pristine condition. 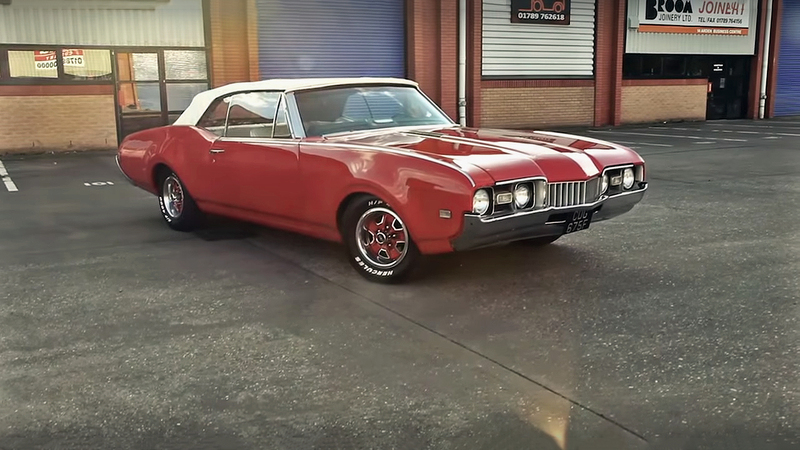 The Oldsmobile Cutlass belongs to a mid-size muscle car class. They were produced to be driven across the country, well equipped with comfortable and luxurious interior including A/C unit and Am stereo. But these muscle cars were nothing without a powerful engine under the hood. 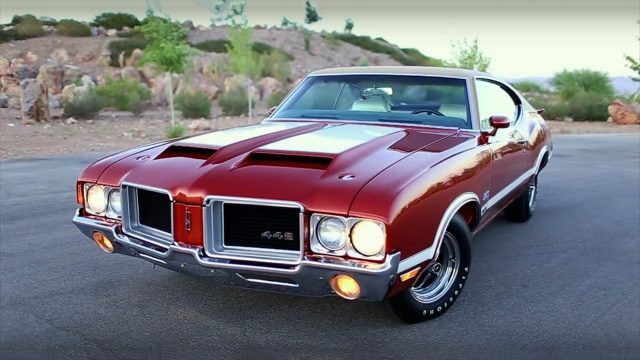 Speaking of the engine, this 1971 Oldsmobile 442 W-30 is powered by a General Motors 455 cubic-inch, 7.5 liter big-block V8 engine. With 4-barrel carburetor this W-30 generates 350 horsepower and 460 lb.-ft. of torque. 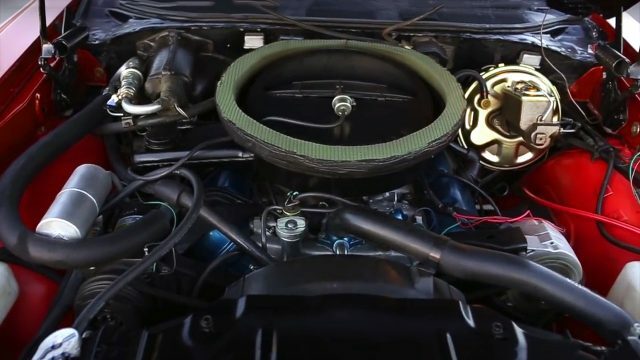 The engine is bolted to a GM’ Turbo Hydramatic TH400 3-speed automatic transmission system. 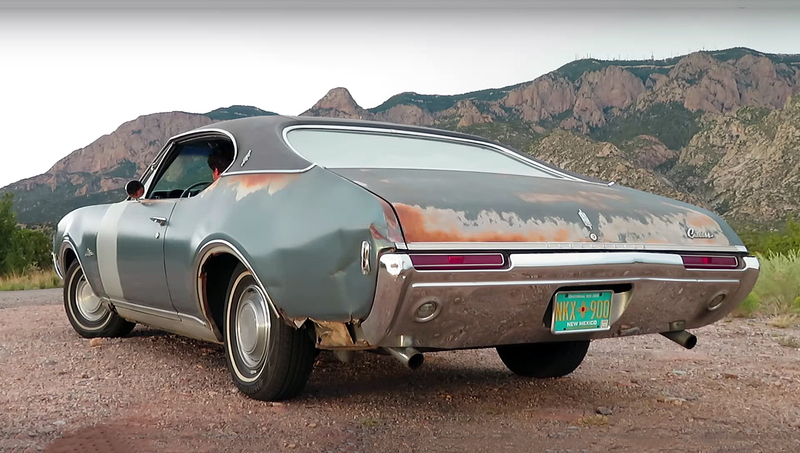 The all four 15-inch Olds wheels are equipped with Firestone Wide Oval tires.